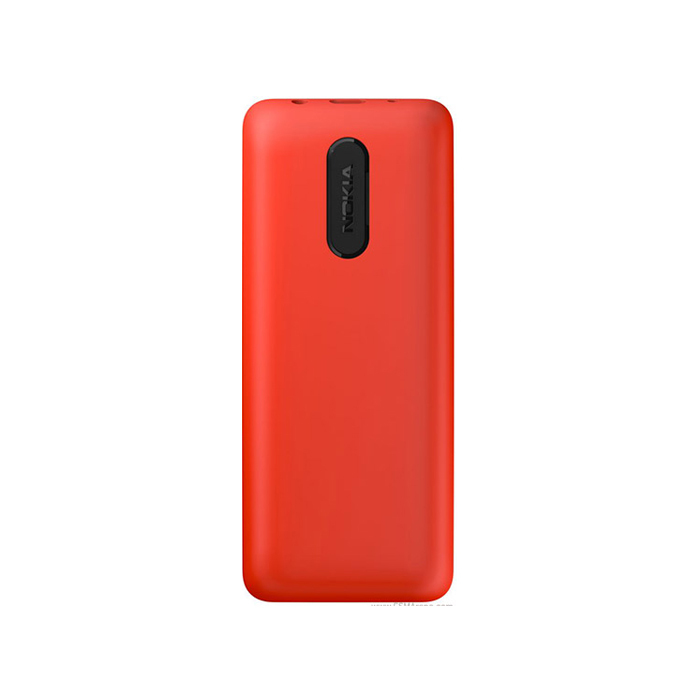 The all new Nokia 107 has a super-efficient battery, with the rugged dust and splash proof keypad and that too with Dual Sim capability. 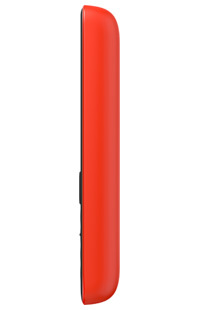 107 by Nokia can take whatever you throw at it. 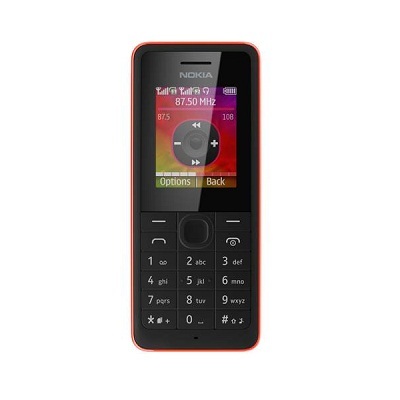 let Nokia's 107 be your DJ, with a Music playback time of almost a day & space for upto 3,000 songs, you cannot go astray with your Nokia 107 Dual SIM. 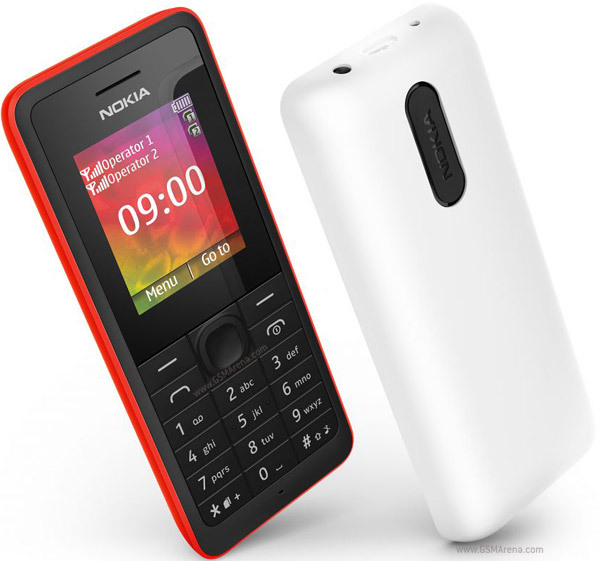 Heavy on features and light on your pocket Nokia 107's flashlite will light up your nights in the dark..